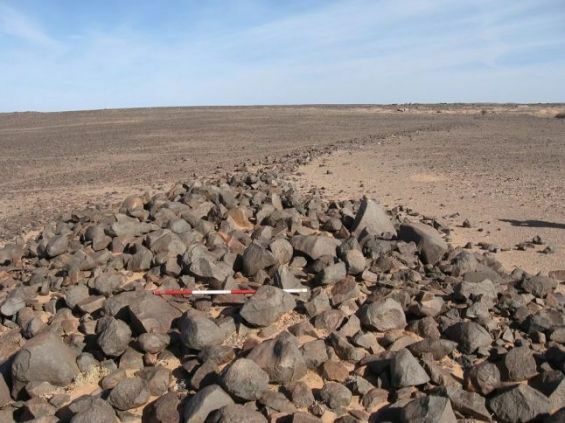 Hundreds of weirdly shaped stones were discovered in Morocco’s Saharan provinces, reported science news website Live Science on Monday. These stone structures date back thousands of years. The stones in question come in different sizes and shapes. Archaeologists have no idea about what they were used for and how they were created, the same source wrote quoting a book entitled «The Archaeology of Western Sahara: A Synthesis of Fieldwork, 2002 to 2009» (Oxbow Books, 2018). 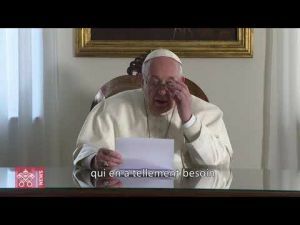 The book written by Joanne Clarke, a senior lecturer at the University of East Anglia, and Nick Brooks, an independent researcher, highlighted seven years of research in the Sahara. 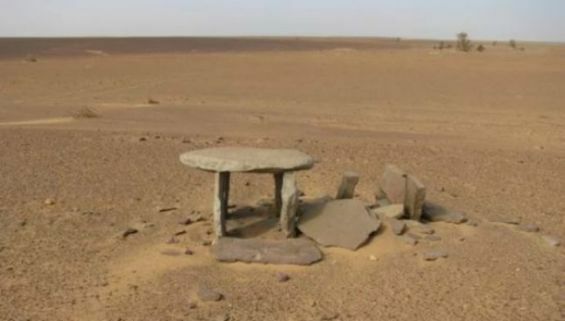 «Between 2002 and 2009, archaeologists worked in the field surveying the landscape and doing a small amount of excavation in the part of Western Sahara», that lies to the east of the Moroccan Berm. Describing the shape of these mysterious stones, Clarke and Brooks wrote that they were «designed in a wide variety of ways». «Some are shaped like crescents, others form circles, some are in straight lines, some in rectangular shapes that look like a platform; some structures consist of rocks that have been piled up into a heap», said the archaeologists. Although scientists were unsure about the way these stones were put together, they remarked that some of them «may mark the location of graves». Indeed, archaeologists found out that some of these structures contained «human burials dating back around 1,500 years». The same book revealed some unusual facts about the Sahara, stressing that the area was a wetter place in the past that welcomed animal life. «Archaeologists documented rock art showing images of cattle, giraffe, oryx and Barbary sheep while environmental researchers found evidence for lakes and other water sources that dried up thousands of years ago», wrote the same source. For the record, a dolmen is a type of single-chamber tombs that were found in several other locations in the world. The oldest dolmens in teh world are found in Western Europe. These weirdly shaped stones are deemed mysterious because archaeologists are still unsure about who erected them.